It came to light yesterday that some people in St. Louis, MO slice their bagels like bread. As if the Jews haven’t suffered enough already. … with a bunch more showing more of the same. A bagel is sliced around the circumference of the bagel. We can argue that once the bagel is sliced this way and shmeared, it may be sliced vertically, once, splitting the bagel in half. I didn’t make the rules. But these are the rules. 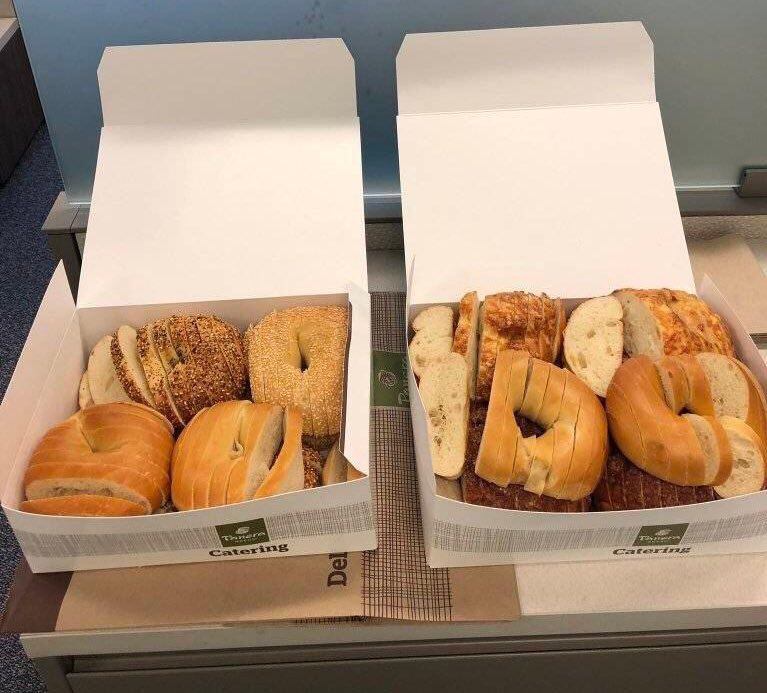 Slicing bagels as they did in St. Louis is the work of sociopaths. via GIPHY – This is probably how King Joffrey sliced his bagels. It’s only appropriate that this story came out in Adar and right before April Fools … but, unfortunately, it’s real.